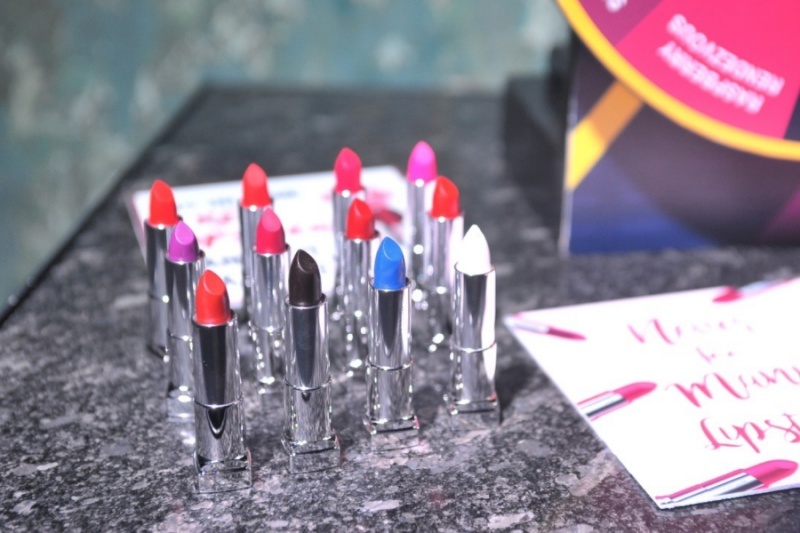 Maybelline Launches Its Boldest Lipstick Collection Ever – the Loaded Bolds Mattes! | Top Beauty Blog in the Philippines covering Makeup Reviews, Swatches, Skincare and More! 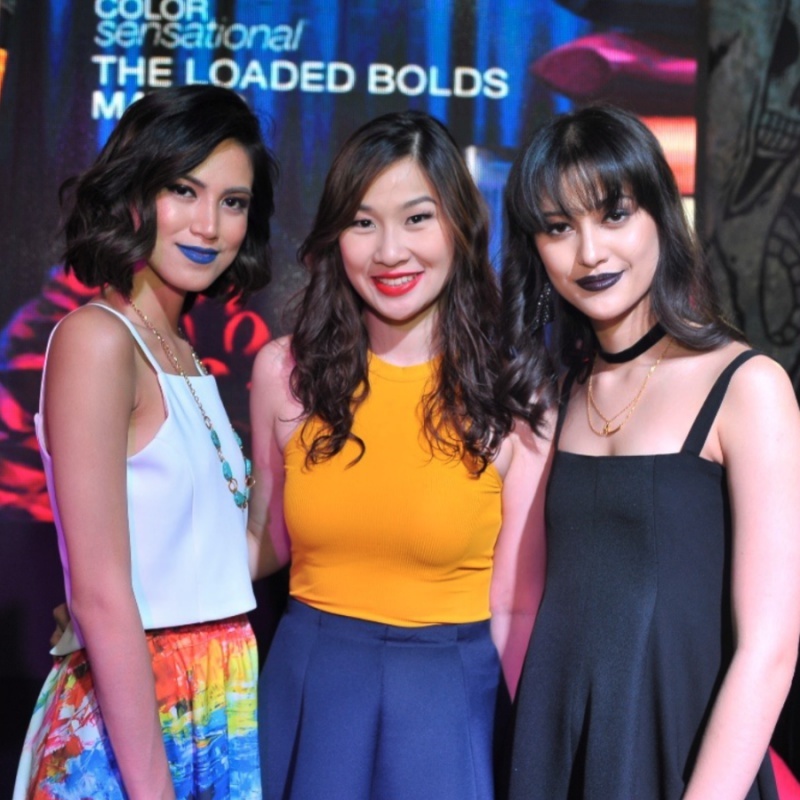 Maybelline Launches Its Boldest Lipstick Collection Ever – the Loaded Bolds Mattes! Every girl knows that it takes guts to flaunt some of the boldest beauty looks that come out of the runway. But with the launch of the latest lipstick collection from the No. 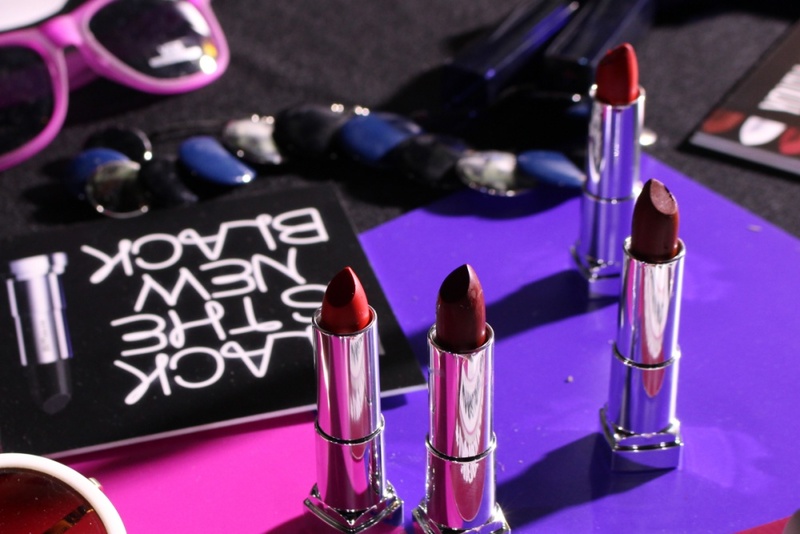 1 makeup brand in the world, Maybelline New York, every girl will surely go for the boldest shade. Think black and blue, the Loaded Bolds by Color Sensational truly boasts bold and edgy shades that we only see in the catwalk. 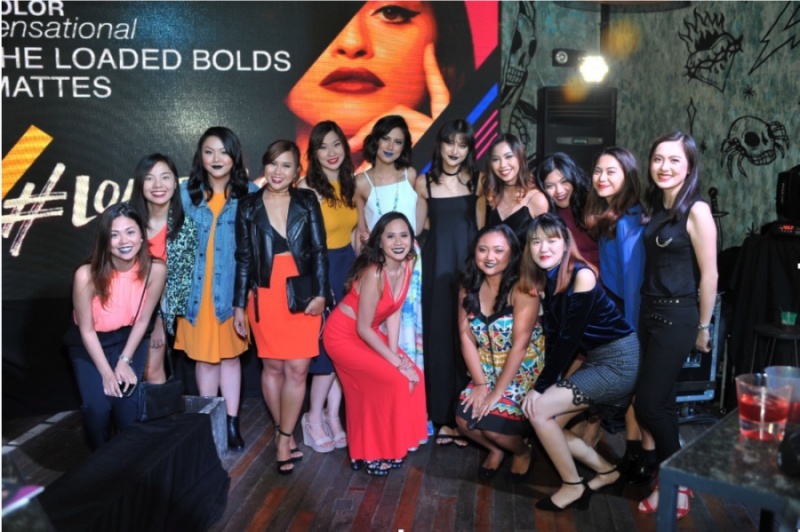 The launch of this newest lipstick collection also showcased a fashion show with special guests Maureen Wroblewitz and Jennica Sanchez from Asia’s Next Top Model Cycle 5. Besides the fashion show, both contenders shared with the audience their experience being in the top model reality show. “To become the official makeup sponsor of Asia’s Next Top Model for the second time around is truly amazing. This partnership has brought us the opportunity to inspire more and more girls to make their dreams happen and we’re very thankful for that.” Says Cary Co, Marketing Director for Maybelline Philippines. The Loaded Bolds collection will be available at Maybelline counters starting May 2017 for only P299. To know more about Maybelline’s promos and for updates, visit www.Facebook.com/MaybellinePhilippines and get inspired by our Instagram account at @welovemaybelline.